Two people were arrested and charged after a methamphetamine lab was discovered last week in a shed at 10100 Post Horn Drive, north of Centralia Road. Police were dispatched April 10 for a report that a man might be trespassing. Upon arrival, police found a man and a woman in the shed. The man initially gave officers a false ID and tried to flee, police spokeswoman Liz Caroon said. Officers spoke to the renter of the property, who asked that the woman be removed. When officers went into the shed with her so she could gather her belongings, they discovered evidence of illegal drugs. Officers got consent from the property renter to search the shed, Caroon explained. 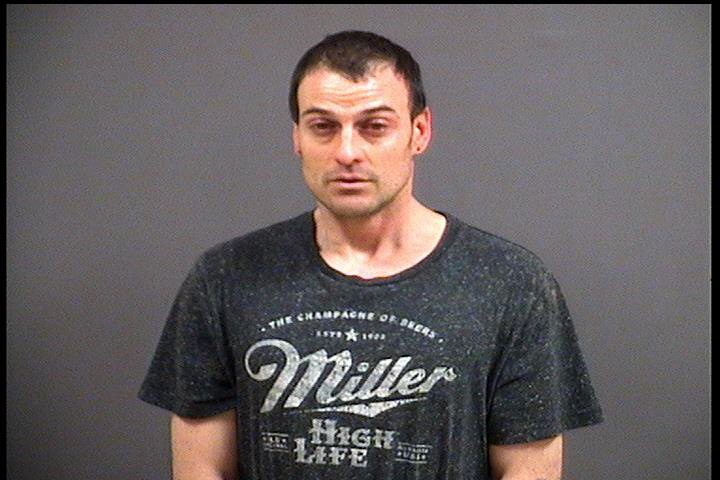 Robert L. Upton, 41, was charged with manufacturing meth, maintaining a common nuisance, possessing controlled paraphernalia, providing false identifying information to law enforcement and obstruction of justice. 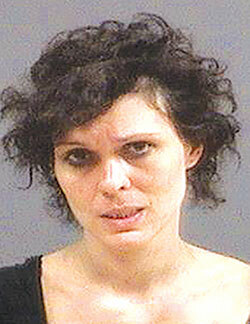 Melody L. Upton, 38, was charged with manufacturing meth and maintaining a common nuisance.